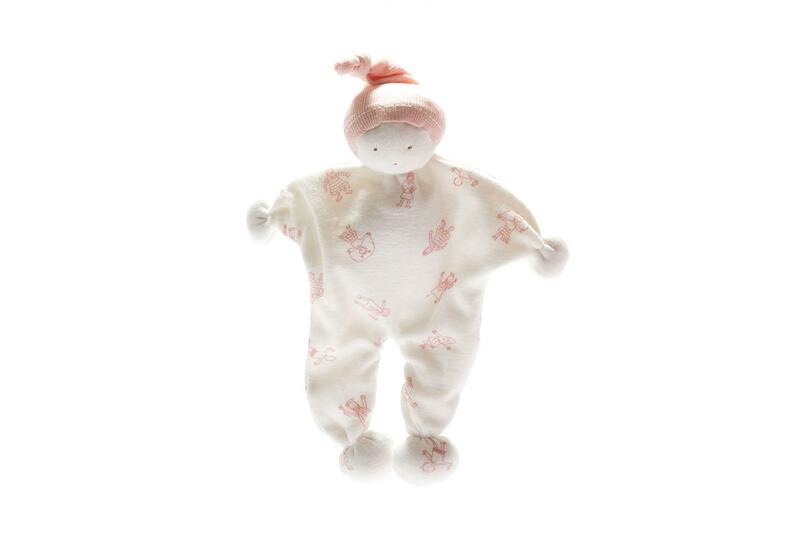 Exclusive to Best Years our organic baby comforter has little pink people as an all over design and would make a great new baby gift. Best Years are a soft toy manufacturer based in the UK. All of our organic fair trade baby comforters are available to wholesale, retailer and museum customers.